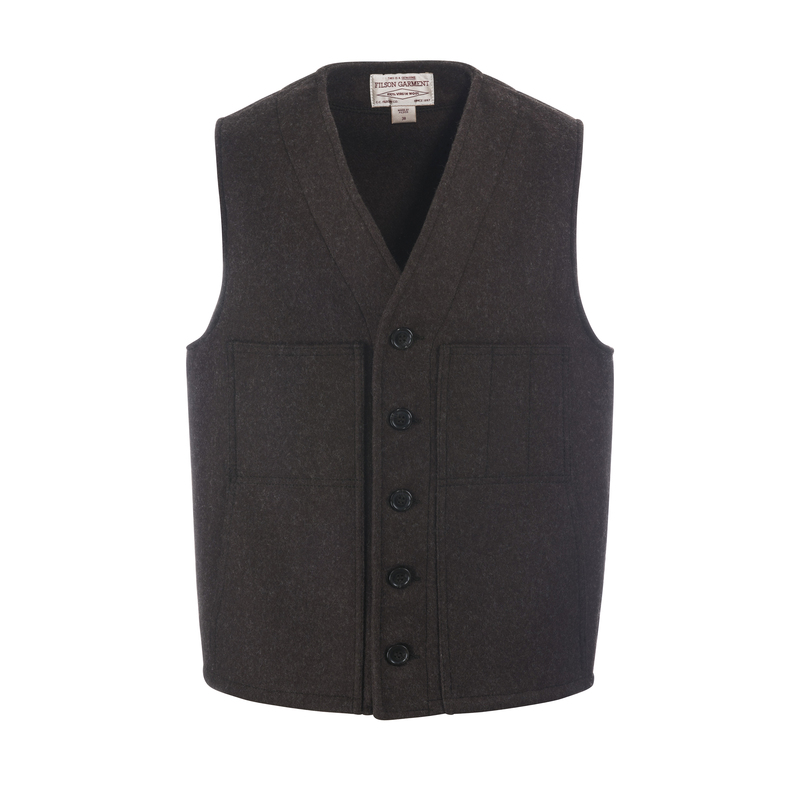 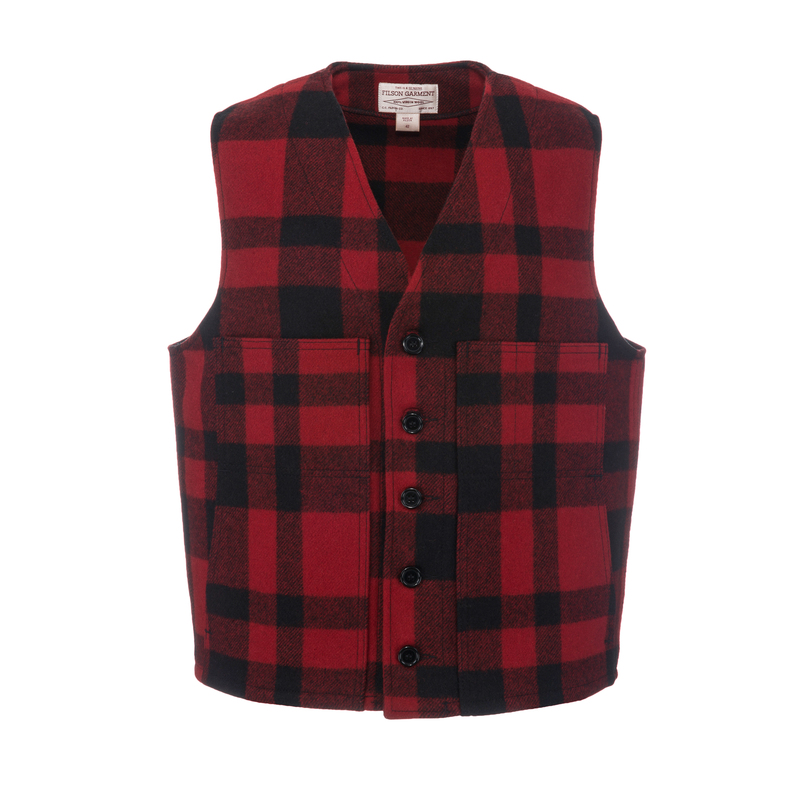 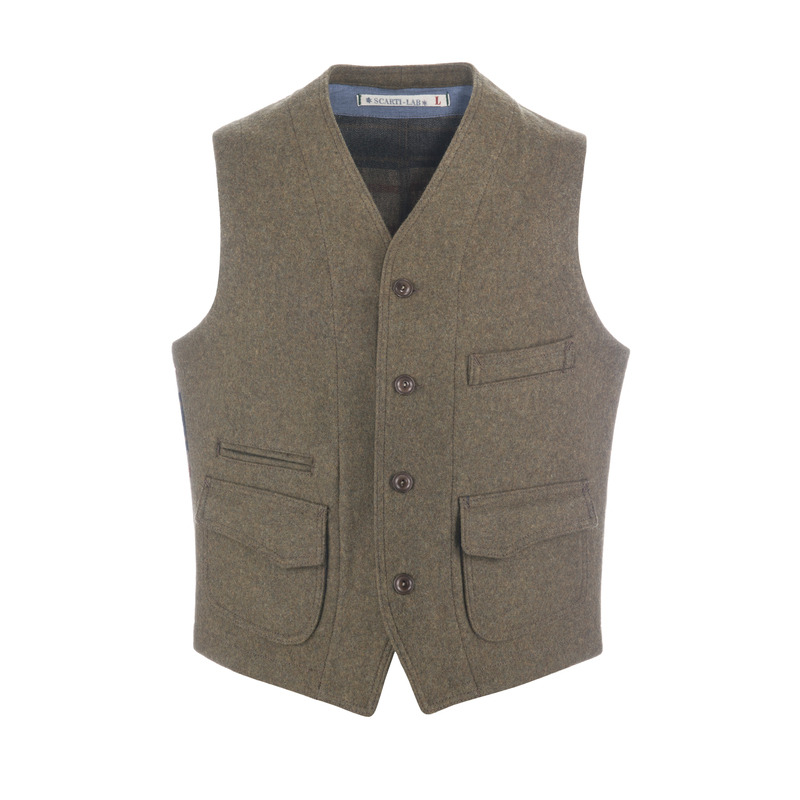 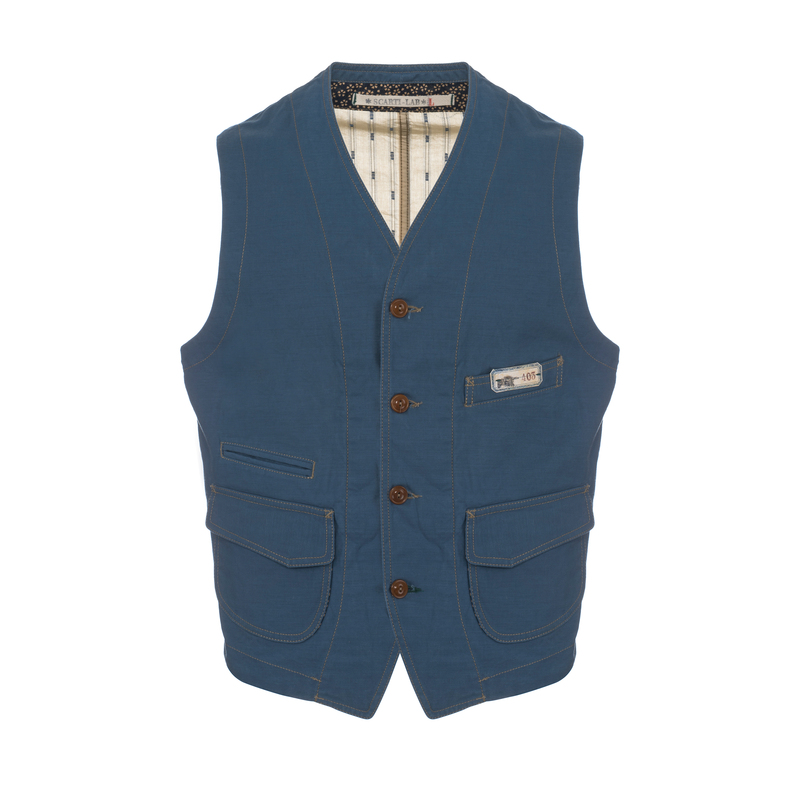 Awesome detailed slim fit waistcoat made of 100% cotton with nice corozo buttons produced in Bologna, Italy. 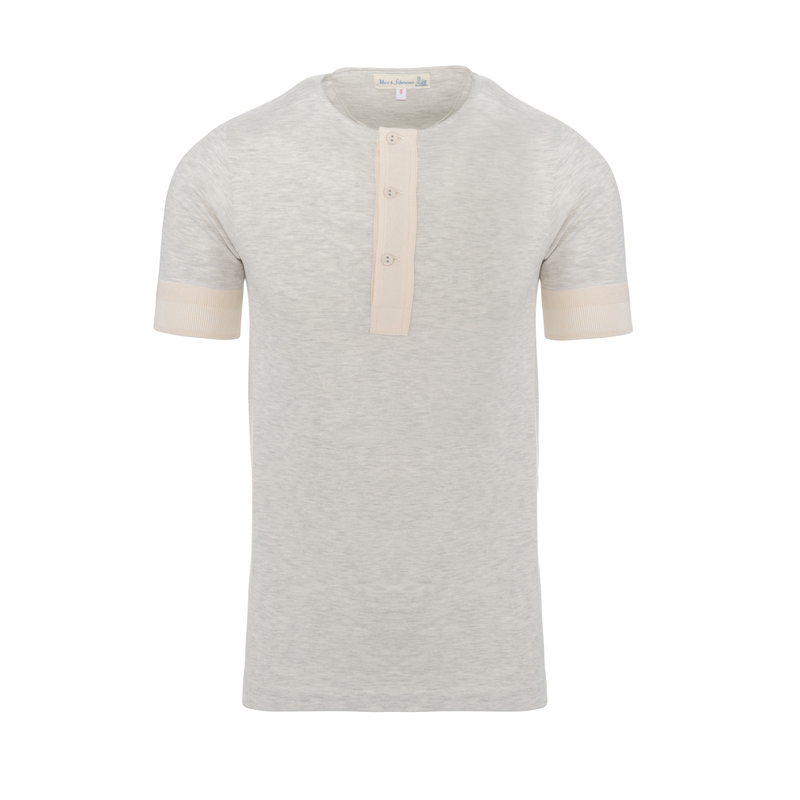 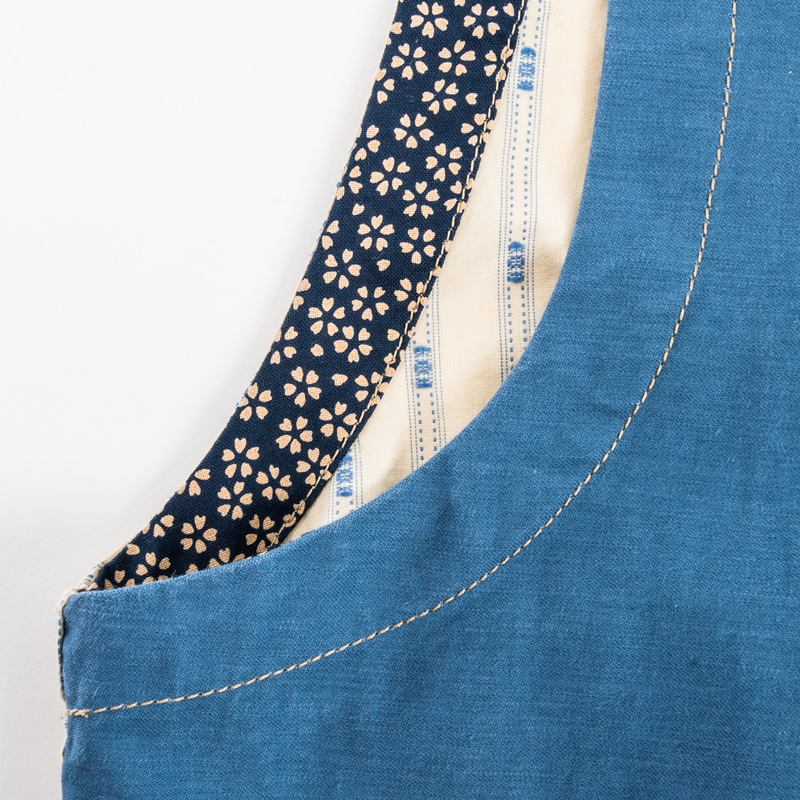 On the front light blue with a nice tan contrast stitching at all hems and all pockets. 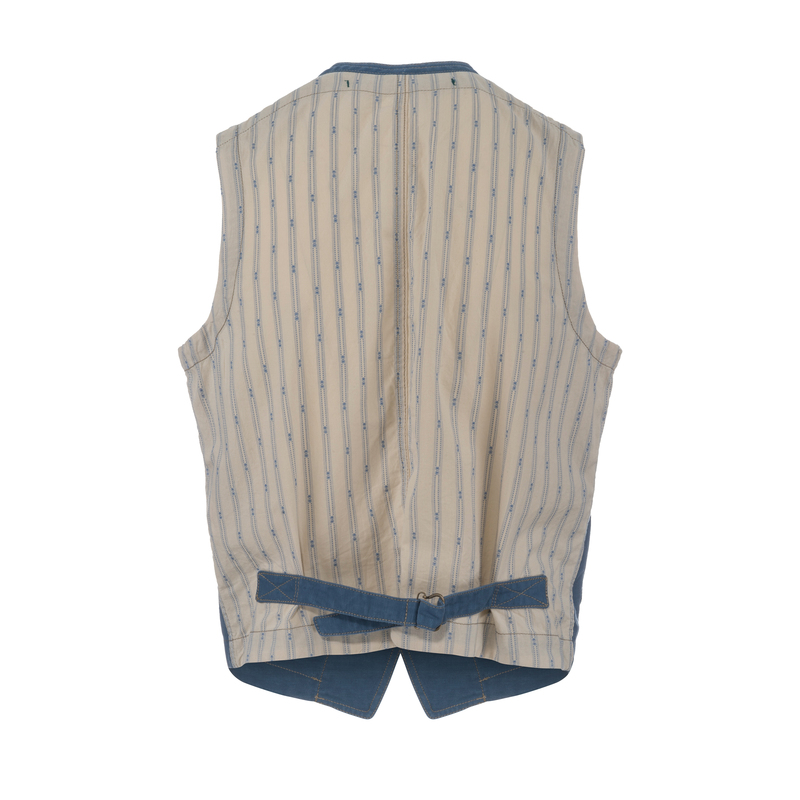 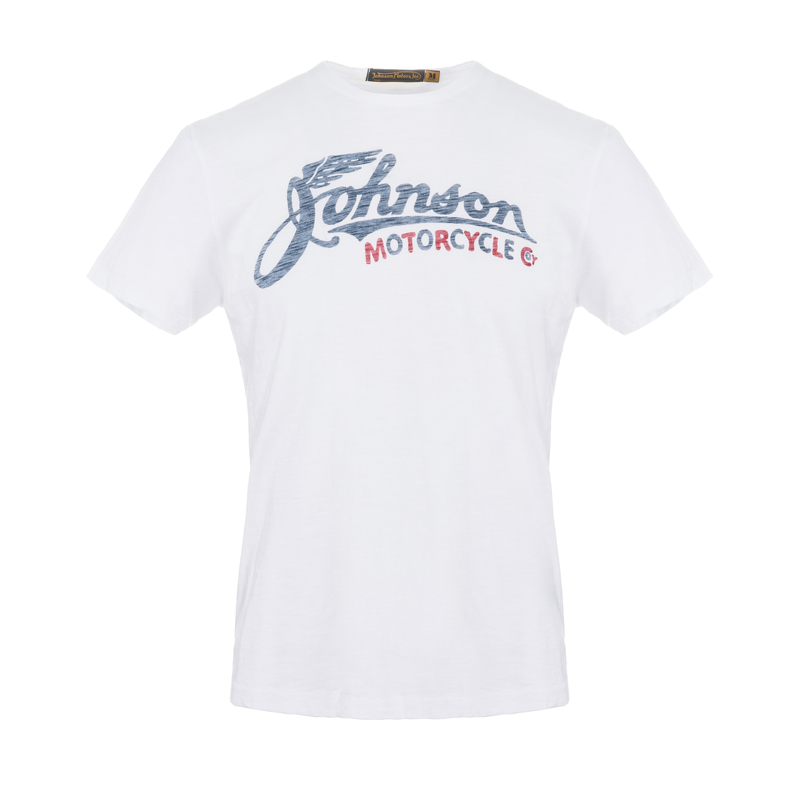 On the back beige cotton with an old school pattern and a contrast cinch back in light blue. 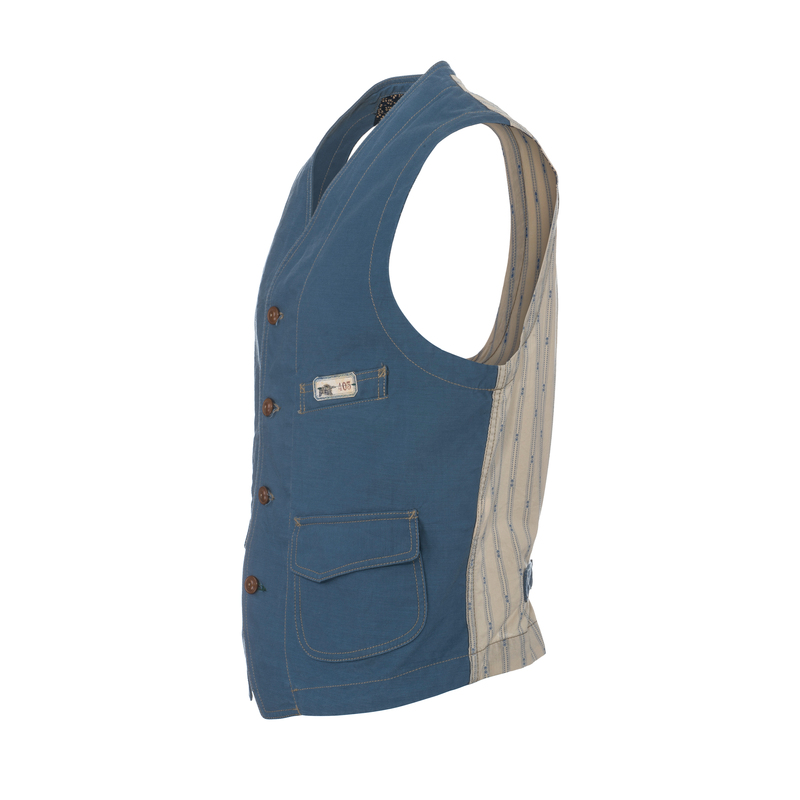 Inside nice floral pattern inlays. 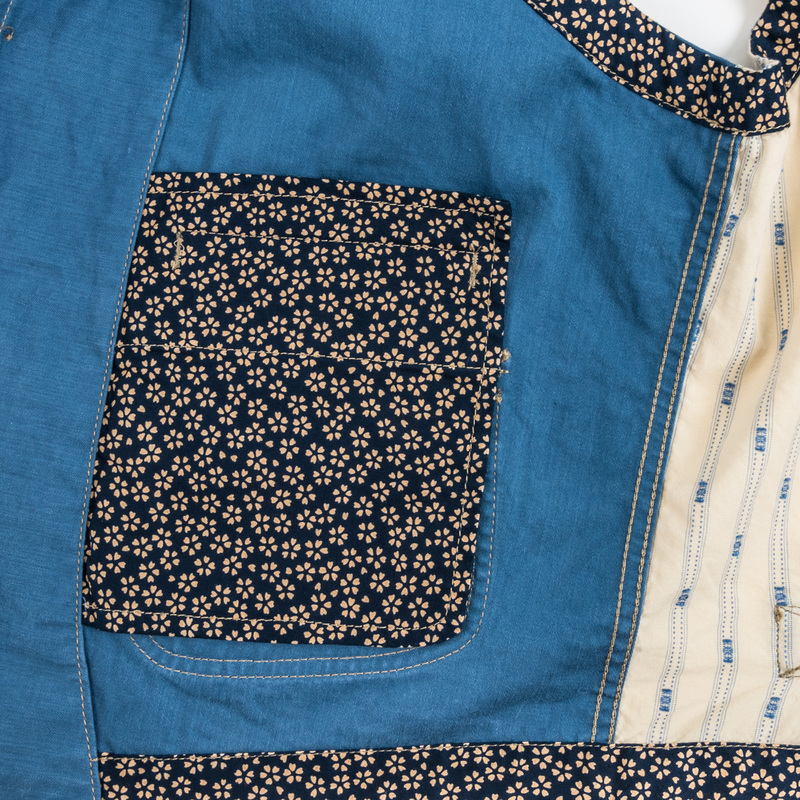 Two front pockets with floral details on the inside of the flaps and two small insert pockets.